There are certain films that leave you feeling uneasy, uncomfortable, you get what I mean. This film did exactly that to me. In all honesty I don't really know where to start with this feature. I should probably start with a scalding hot shower, some wire wool and some extra strong bleach, once I've finished this review that's exactly what I'm going to do. It's very rare that a film leaves me feeling like this after viewing it but for some reason this one really got under my skin and made me feel dirty and admittedly a little ashamed, it's so strange the power a film can have over you. 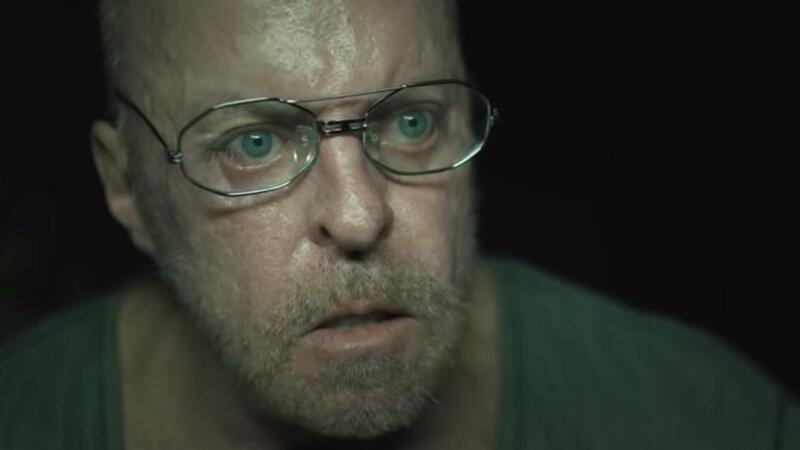 Neville Archambault who plays 'Gerald' the landlord is one of the creepiest characters I've ever seen and the fact he's absolutely ripped makes him so much more intimidating, he truly is a frightening presence every time he's on screen. The film makes no apologies for what it is and the way it makes you feel and I love it for that, it manages to keep your eyes glued to the screen even when you don't want to look. Big kudos to first time Writer/Director Victor Zarcoff. 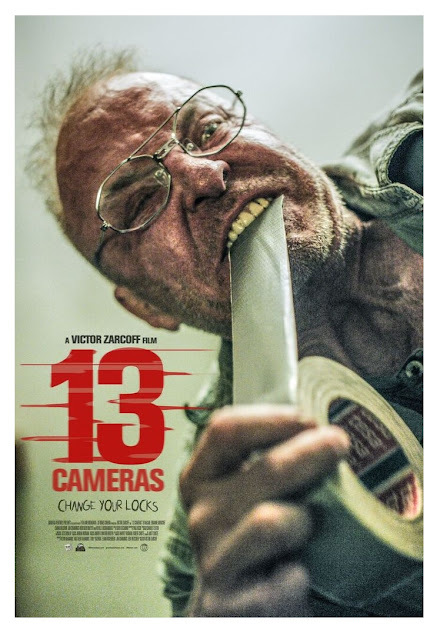 "13 Cameras" is not for everyone but if you want to watch something that will make you squirm in your seat then this is for you.